Please join us for a night of fun and fellowship as we raise money for the general operating expenses of Borculo Christian School thru a Live Auction and a Silent Auction. Our auction is full of flair and the donations feature items unique to the Borculo community. From family vacations to a live bull calf to ice cream, we appreciate your donations and financial support thru bidding. Click Here for Our 2018 Auction Booklet! NOTICE: We will be auctioning off firearms again this year. However, these will not be on site the night of the auction. If you would like to take a look at what available, please visit Long Range Archery and Firearms, LLC located at 2530 Van Ommen Drive, Holland, MI 49424. 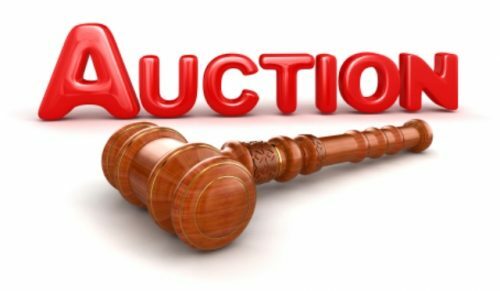 You can also see the list of firearms and archery items that will be up for bid at the auction by clicking the 2018 Auction Items List. If you have any questions about the auction or if you would like to make a donation, please contact Shelly or Candace @ bcsauction@borculochrschool.org.